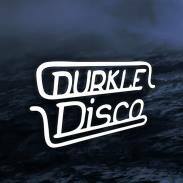 Durkle Disco is proud to announce the latest release from one of the label’s rising stars, Lojik. 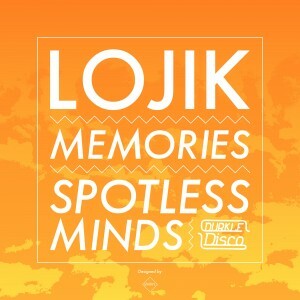 ‘Memories’ & ‘Spotless Minds’ are two slices of warm melodic 2 step, perfect for the long, warm summer evenings. Heavily supported by BBC Radio Introducing, this is an assured release that sees Lojik continue his upward trajectory.